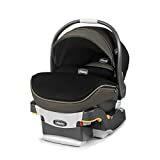 Torn between The Maxi Cosi Mico Max 30 and Peg Perego Primo Viaggio 4-35? This review will help you decide. The Peg Perego Primo Viaggio is a little more generous when it comes to the rear-facing weight limit. 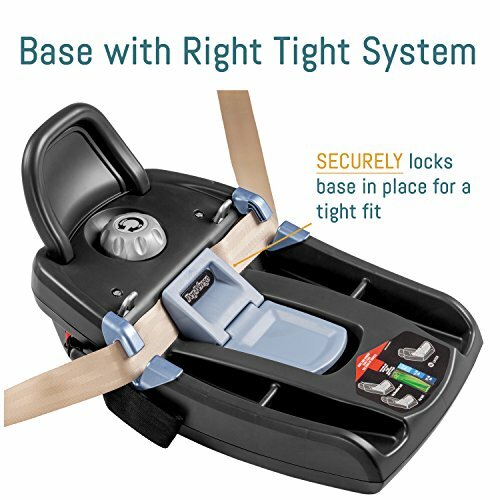 The Maxi Cosi 30 Max and the Peg Perego Primo Viaggio 4-35 are few of the infant seats that have an anti-rebound bar feature in the base for extra safety. This added feature contributes to the overall total length when installed with the base. 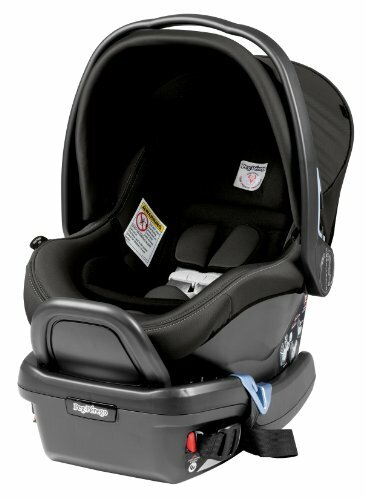 Between the two, you can save a little space in your vehicle with the Peg Perego. 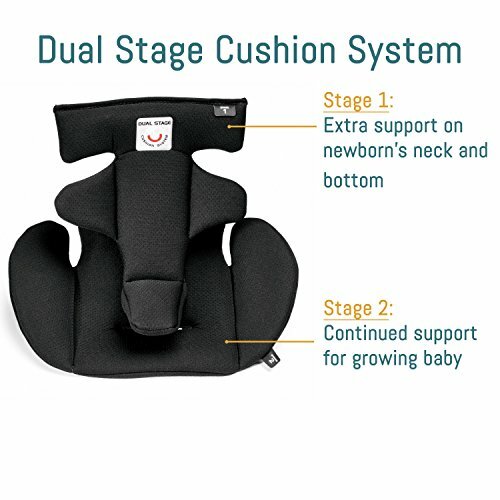 Most parents can install the Maxi Cosi Mico 30 Max without the use of a pool noodle or a rolled up towel, however, the manual suggests utilizing them should you need help with the snugness. There’s no need to use pool noodles at all with the Peg Perego. 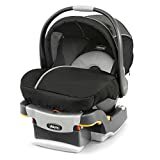 After parking on a leveled ground and adjusting the recline of the base, you can gauge the correct angle of your installation of the Maxi Cosi Mico Max 30 via the horizontal line found at the side of the carrier. It should be parallel to the ground. 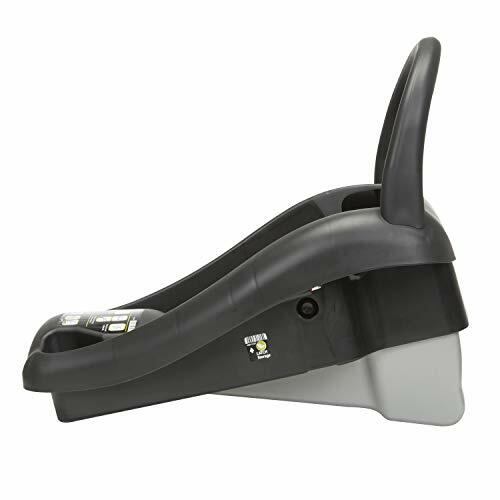 With the Peg Perego, you can turn the knob on the base to position the bubble indicator at the correct weight range. 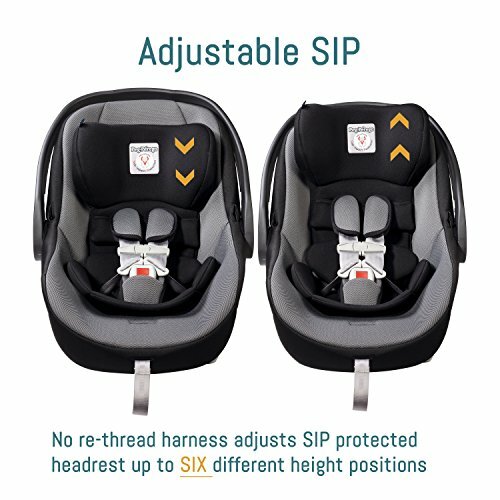 Both are easy to install and uninstall, with or without the base, either with LATCH or the seat belt. There’s one thing to note about the Maxi Cosi Mico 30 Max carry handle. Apparently, it moves quite a bit, even when the carrier is clicked into the base. Both seats’ bases are equipped with an anti-rebound bar to minimize the effect of a rear collision impact. 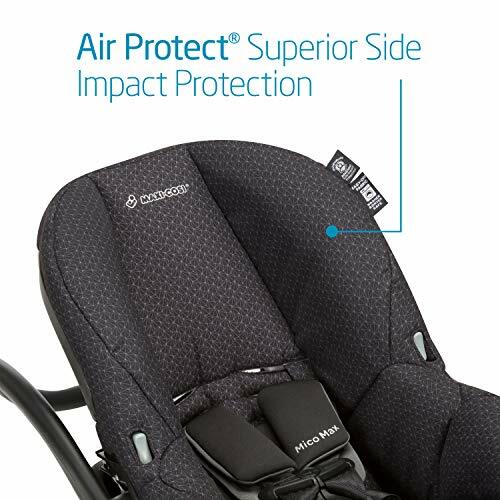 For the side collisions, both seats have good side impact protection in their shells. 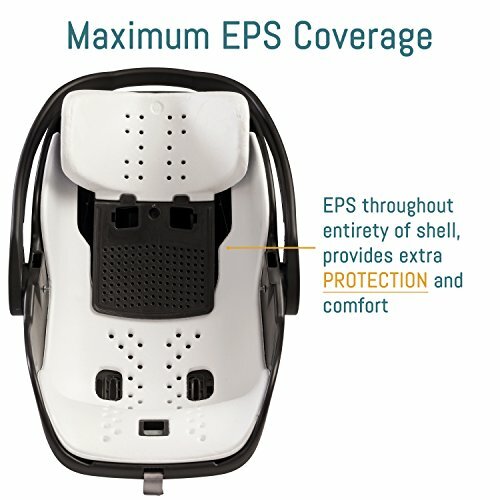 The Maxi Cosi provides a little more canopy coverage than the Peg Perego. The difference is not very significant but the added few centimeters from the Maxi Cosi’s visor, of course, can help. 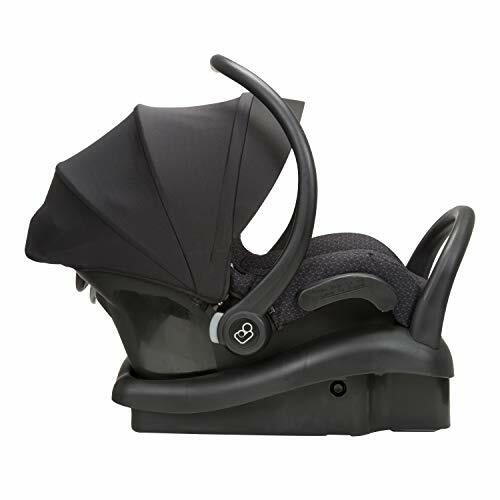 The Peg Perego’s canopy extends almost just below the seat’s carry handle (in the carrying position). Because there is a limited space between the handle and the canopy, you may need to move the canopy away from the handle to comfortably carry it by hand. 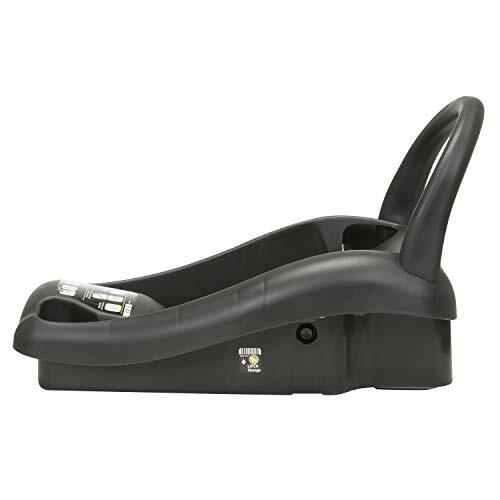 Otherwise, you can click it on into a compatible stroller. 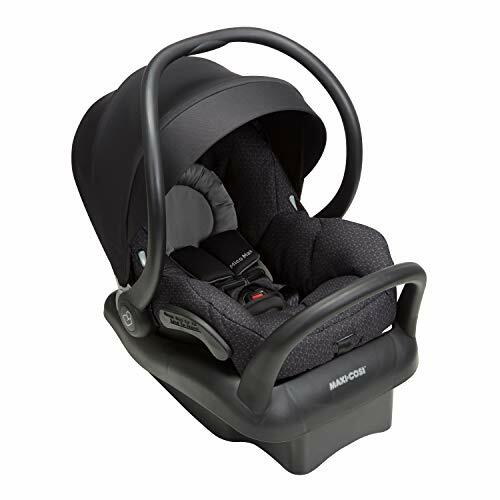 The Maxi Cosi Max 30’s canopy and carry handle are comfortably spaced out. 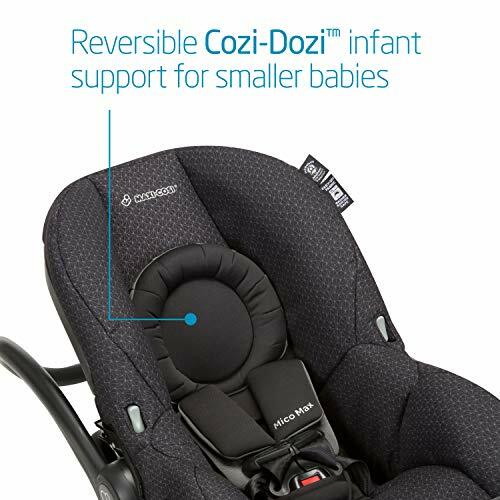 And because of the contoured design of the handle, it is more comfortable to carry the Maxi Cosi by hand. 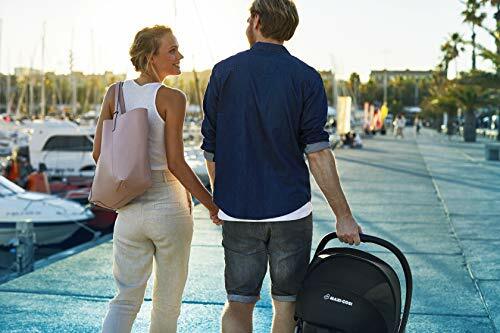 Of course, as your little one gets heavier, the combined weight of the seat and your baby may need you to utilize a compatible stroller, too. 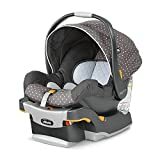 Moving the Maxi Cosi’s canopy can be easier to do to, but you will need to see the video about the “technique” to easily do it in my separate review of the Maxi Cosi 30 Max. 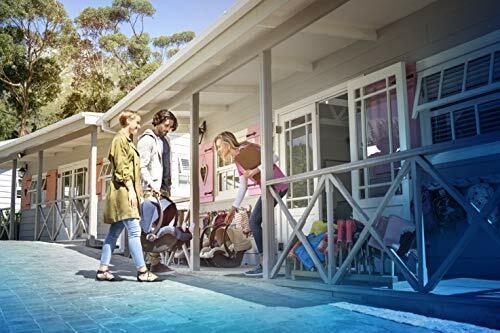 If you expect to use the Maxi Cosi mostly during humid or hot months, getting the original fashions that come with “self-wicking” fabrics is ideal. Getting the Sweater Knit Special Edition will give you an added footmuff for a warmer environment during colder months. 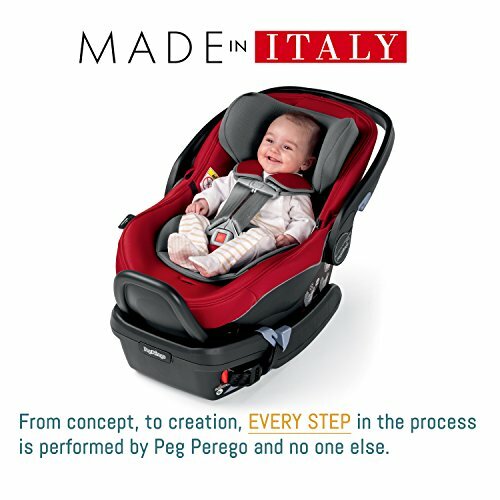 The Peg Perego’s seat fabrics are all made up of breathable fabrics. However, be extra careful with the fashions that come with leather parts. Those parts can get hot when placed under the sun. 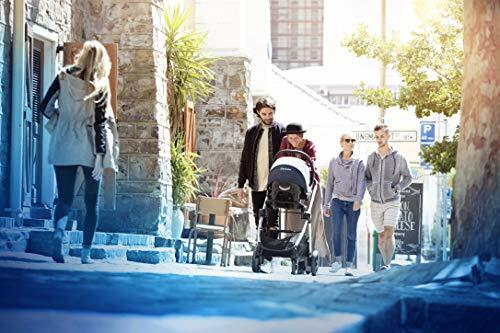 The weight of the Maxi Cosi 30 Max makes it more ideal to carry by hand when compared to the Peg Perego. Both seats’ covers are machine washable, except for the Maxi Cosi’s Rachel Zoe Jet Set Fashion. This design is extra sensitive so spot-clean it with care as some of its leather detailings can bleed into the seat fabric. 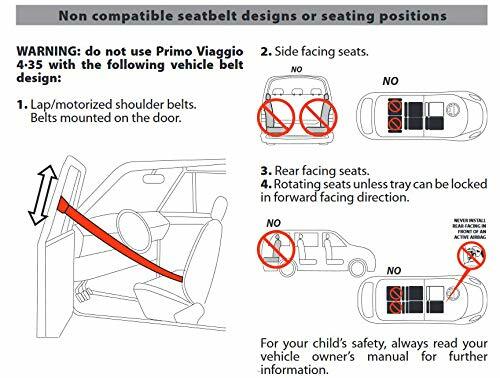 You’ll have the convenience of a non-rethread harness with the Peg Perego Primo Viaggio. 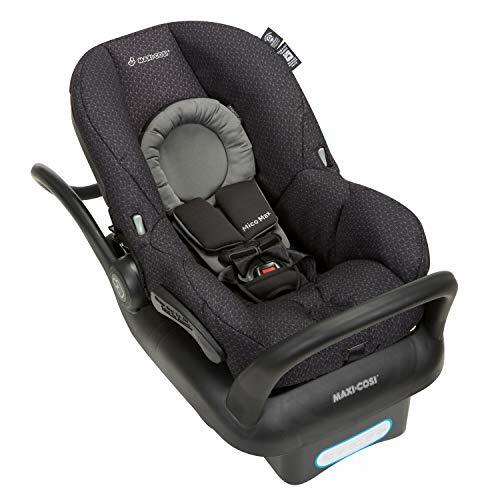 Adjusting the strap harness height just needs you to move the headrest up and down – no manual rethreading needed. 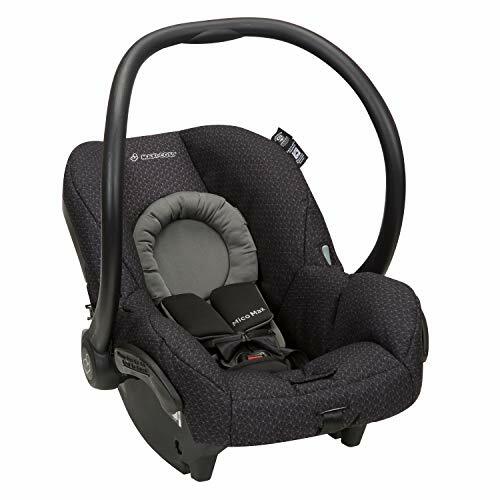 The Maxi Cosi 30 Max has a more generous expiration date. 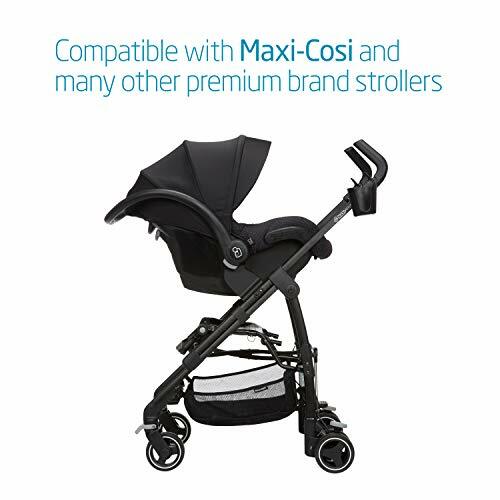 There is an approximately USD 50 price difference between the Maxi Cosi 30 Max and the Peg Perego Primo Viaggio 4-35. The Peg Perego is more expensive. It has a higher rear-facing weight limit. It is a little more compact when installed in the vehicle. It doesn’t need to use a pool noodle or rolled towel when installing. The level indicator for the correct recline is a fool-proof bubble indicator. The carry handle doesn’t have the unnecessary movement, especially when clicked on into the base. 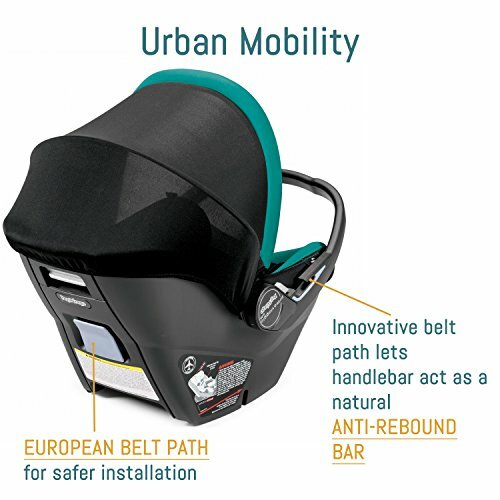 It is easier to buckle and unbuckle your child in the seat. 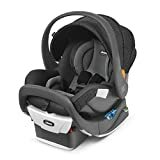 Now let’s see what we get from saving a little money with the Maxi Cosi 30 Max. It has a more generous canopy coverage. The fully-extended canopy doesn’t get in the way of the carry handle’s carrying position. It is easier to move the canopy. The empty seat is lighter in weight. Between the two, I’d choose the Peg Perego Primo Viaggio 4-35. Which of the two gets your vote?